Mainers hold certain things dear to our heart. 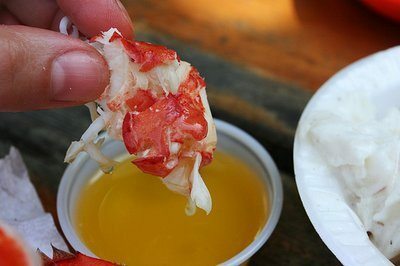 LL Bean, whoopie pies and snow sports are all high on the list, but Maine Lobster is our number 1. 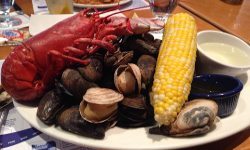 If you’ve tried lobster anywhere else, then you know that no one does it quite like Mainers. The soft shell and sweet, fresh meat cannot be trumped! Our Lobster Bakes (also called Clam Bakes by our friends from away) are sure to make your party, event or function a memorable one. Do you need Bar Services? Do you need DJ Services?